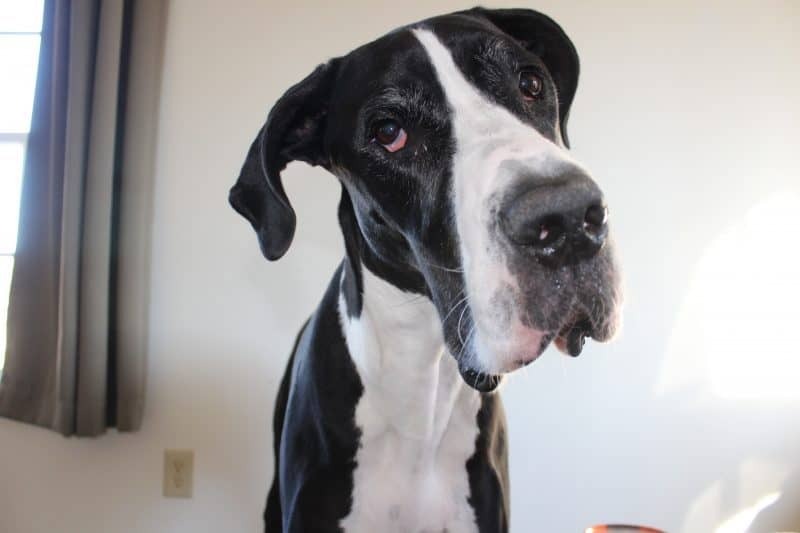 “Sadly, so many obedience pet training classes aren’t meeting the needs of the pet dog owner who simply wants a dog that is a pleasant companion and that behaves at home. Well intended owners sign up for classes at their local obedience school, only to get instruction on heeling and figure 8s. But what most dog owners want is a dog that will come when called and that will not jump on everyone who enters the house.” Mary R. Burch Ph.D. I get pet training and puppy training calls all the time to go into peoples homes regarding dogs jumping on guests; or growling and scaring guests & family away; or jumping on and knocking over the elderly and small children. Small things like doorbells are a big event in many dog owners homes. It’s how dogs and owners react to them determine if it’s a pass or fail. Like us humans, dogs historically put up resistance to humans attempts to change them. If puppy training classes are not approached properly, dogs can be suspicious and wary of any attempts to change them. Many dogs running loose or caged in America come from homes where there was failed training attempts. 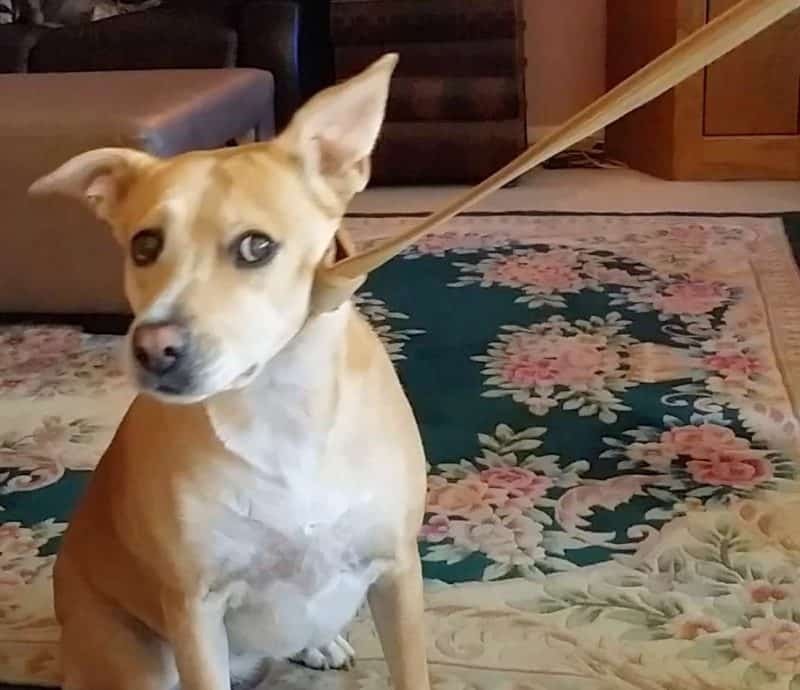 Many people think they can understand pet training well enough to train their dogs themselves, yet most become disappointed and disillusioned by their failed attempts. The purpose of my central valley pet training service is to help dogs and owners in their own homes. I want to help them get back on the right track of communication and cooperation. 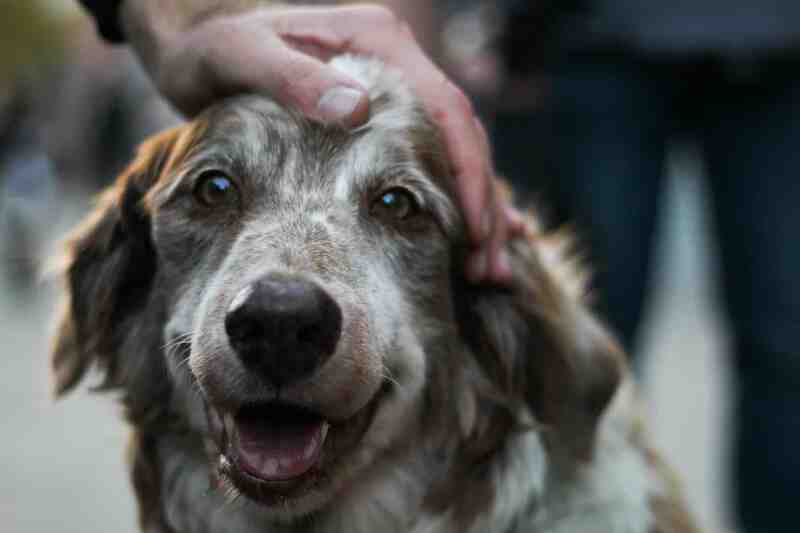 Most people just want their dog to not hurt their guests and to have acceptable manners. If you made it this far, then you have concluded that investing in your dogs better behavior is a smart idea. My Way of a dog pet training service involves a step by step training approach that I call Stop Sit & Wait. It is a way that I developed to quickly connect dog owners to their dogs, while helping build basic obedience & leash training skills! Let me help you teach your dog the information you require it to learn. 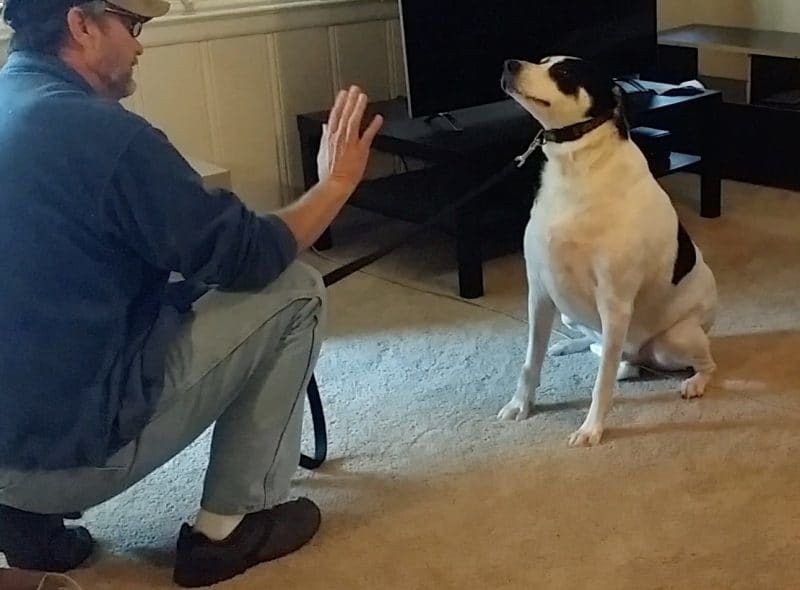 Stop Sit & Wait is designed from classic and progressive pet behavior and pet training methods…all of which are focused on positive reinforcement and communication. It’s the Fastest and most effective way I know to help you quickly integrate your dog back into your home family life. Not many dog trainers do what I do. My style isn’t ordinary and it also involves massage and calming techniques to help some pets progress through the pet training process. Once you get your dog to calm down and learn how to listen to you, then you can teach it most anything. I show you results on the first day, and I’m confident in the success that comes from my diligent clients! My pet training method also helps you to effect immediate changes in your dogs bad attitudes and poor behaviors as they happen! I even show you how to anticipate when your dog go back to it’s former actions. I’m dedicated and prepared to be the Central Valley’s Best Choice in Dog Training. Be who your dog looks up to! It’s the Way of a Dog. Nothing is more satisfying to me than seeing a owner excited about the real changes they are seeing in their pet(s). Let my pet training help you to replace your dog’s inappropriate attitudes and behaviors with more socially appropriate ones.